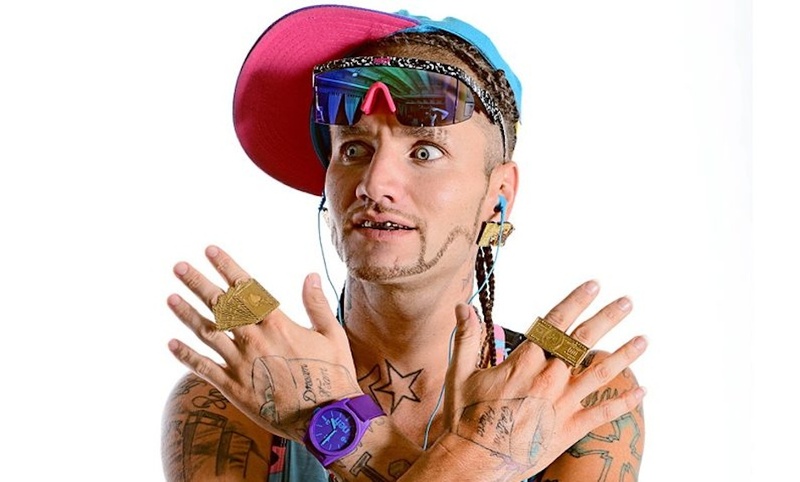 In the most unlikely of circumstances, RiFF RaFF recently announced on Instagram that he would be releasing a book of his own poems. The “HOLOGRAM BOOK OF NEON POEMS” pre-sale link will come out on November 13th for those that are interested in reading poems by the guy that wrote gems such as “Step inside the club and I’m smelling like Miami/ In the kitchen cooking cookies but I’m not your damn granny”. I don’t know about you, but I’m ready to be inspired.